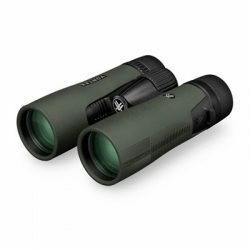 Come rain, shine, sleet, snow or sun, Vortex Diamondback 8X42 Binoculars will allow you to see any subject up close in rich detail. Outfitted with top-of-the-line roof prisms with phase correction, the binoculars have a 6.6-degree viewing angle, allowing you to see a wide area. 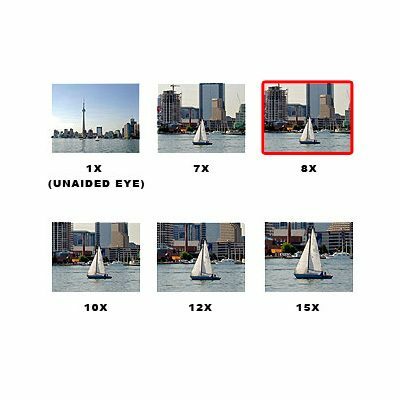 The application of multiple layers of an anti-reflective coating allows the binoculars to transmit light well for clear viewing in poor lighting conditions. To make the binoculars truly all-weather, they are nitrogen filled, preventing fogging, and fully sealed for waterproofing. Rubber armour is used as an outer covering to decrease the risk of wear and tear in demanding, rough conditions. The rubberised housing is also easy to grip when your hands are wet or cold. Great service from Procular, fast dispatch and delivery. 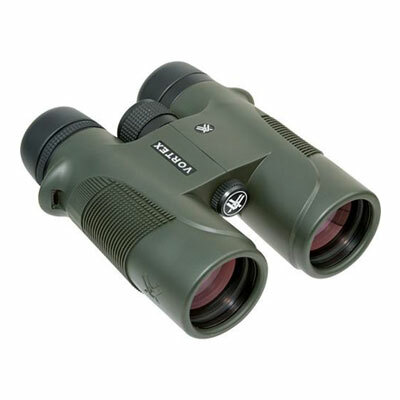 The binoculars are fantastic, excellent clarity, comfortable compromise between compact and full size. I love good binoculars but i object to paying thousands of dollars. I purchased a pair of diamondbacks two years ago and they are a pleasure to use even for extended viewing. This current purchase is a gift for my son in law. I had previously decided on the Vipers then came across these little beauties. 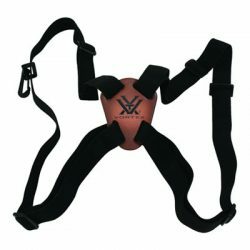 I did a bit more digging and other reviews indicated no discernible difference from the perspective of general users like myself. They are fantastic. Recently did a trip with a guide and these outperformed an older pair of Swarovski with clarity and in low light.they are infinitely better than my old cannon stabilized. The only gripe was I bought a vortex bino holder and it the clips were too small for the holes on the binoculars. A bit of cord has fixed that though. I also prefer over a pair of 12x I tried on the trip. I shake too much for 12x to be useful. Would probably be ok with a 10x. 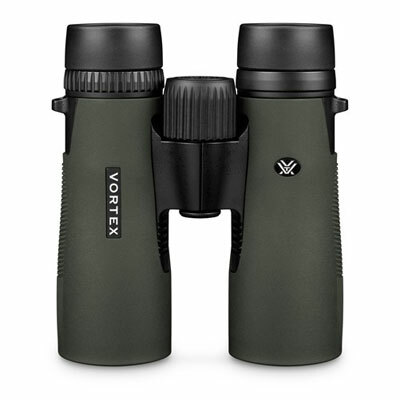 I’d recommend these to anyone who is looking for an affordable pair or fantastic, robust, waterproof, comfortable binoculars with excellent optics for the price.